Remembering Don Quayle, NPR's First President The first president of NPR has died at the age of 84. Don Quayle had a long career in public broadcasting, both in television and radio. Susan Stamberg reflects on his impact on NPR and her career. Don Quayle, the first president of NPR, has died at the age of 84. 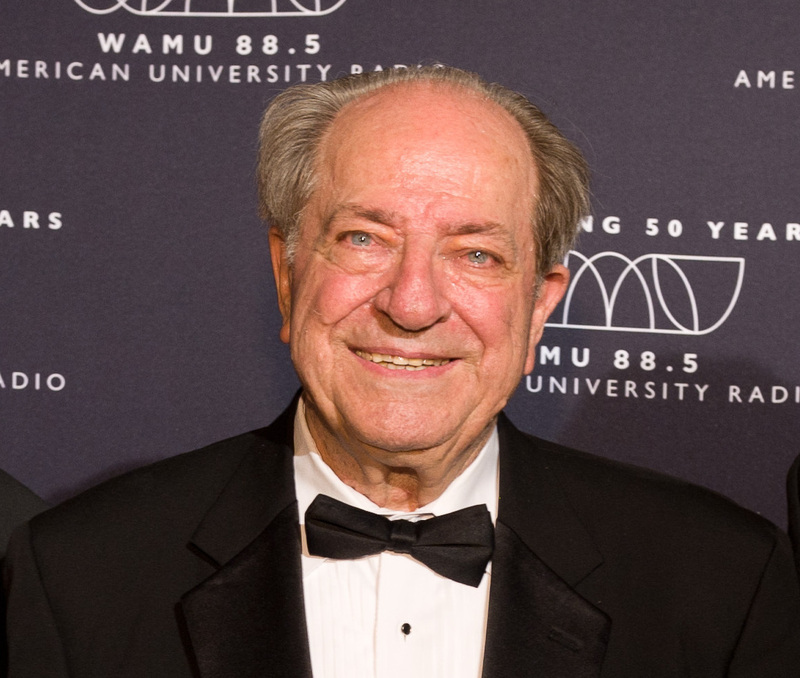 The first president of National Public Radio has died. Don Quayle was 84 years old. He had a long career in public broadcasting — both television and radio. NPR's Susan Stamberg reflects on his impact. Don Quayle gave me my first radio job. It was the early '60s and he was head of the Educational Radio Network — the precursor of NPR — a skinny little network of 12 East Coast stations that developed a daily drive-time news show. He hired me to help produce it. When this national network arose, he was an obvious choice to run it. Don was principled, decent and astute. In the euphoric tumult of our first years, he navigated the choppy seas of building a public radio system. He knew NPR had to serve you, our listeners, above the competing needs of stations, boards and funders. Putting the network's first program, All Things Considered, on the air in 1971, he presided over a dedicated and scrappy staff, and always said his job was to build a structure in which creative people could flourish. Today's NPR goes far beyond the structure that Don worked to establish from 1970 to 1973. It's now grown to 900-plus member stations — a giant leap from the original handful. And All Things Considered is the first of many programs NPR now produces. But the systems and sensibility he put in place (and yes, even some of the people) continue to flourish, thanks to his initial guidance. Five years ago, Utah State University, his alma mater, presented Don with an honorary doctorate of humane letters for his "significant contributions" to public broadcasting. He was as thrilled about that as he was when he first saw the snazzy new Washington, D.C., headquarters in which we now work. He was warm and kind in his enthusiasms. At the heart of them, in addition to his family, was his belief in the work you hear, here, every day.